Today is a day with multiple meaning. It is my dear sister’s birthday and my first one without her. She was there for me from the start of my life until last September and missing her is still a very real experience. Although she is with me in my heart always, I miss our day to day connections in the earthly world. June 7, 1954 was indeed a good day. 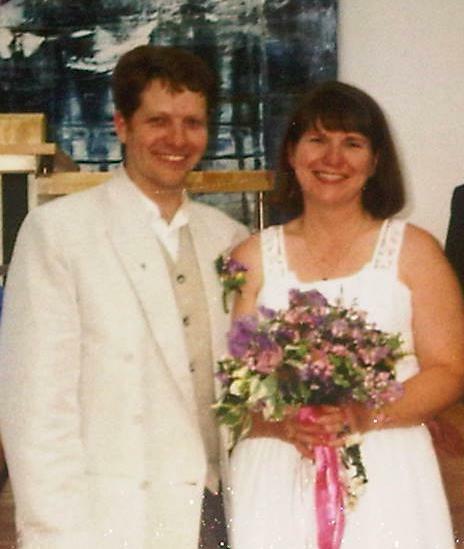 It is also my 16th wedding anniversary. This day is a loaded one for me for different reasons and I have some very mixed emotions about it – grateful that we have come this far together (it is my first 16th wedding anniversary; I only made it to 15 last time…), sad about the loss of innocence that comes from our separation and challenges, and wanting to hold on to hope that the future has better times in store. All of this makes the day bittersweet and fraught with conflicting feelings and deep emotions. I long for simpler times when I could call my sister and let her know she was being celebrated on her birthday; when I could remember our wedding day in Vienna with fondness and love, rather than thinking through what has happened along the way. The truth is that life rarely stays simple for long. We face challenges that test us and one thing I’ve learned is that I have to keep getting back up to try again. I have done the best I can. 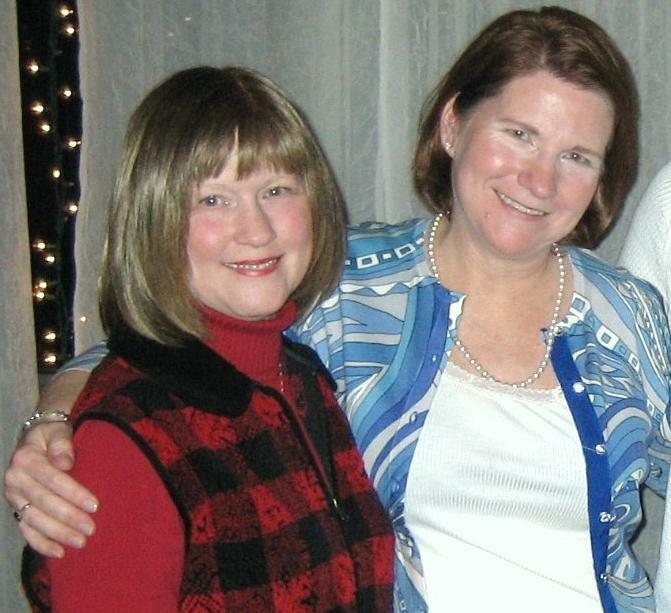 I face today with hope and a heart full of memories – for all the good that I have known being Jan’s sister and having a genuine relationship with her as a whole person. I look at the family I have created and supported and know that, in this moment, all the effort it has taken to be here has been worthwhile. None of it comes easily or without work, but the payoff is here, in the fullness of my heart. I have much to be grateful for in spite of the fact my carefully laid plans have deviated from what I’d hoped for. I gave back my “Captain of the Universe” hat and embraced instead the more humble title of human being. Today, I am remembering that. A touching write up. All is well!